The box of the whole box of the robot accessory Gift Box is a drawer box, which is composed of two parts, an inner pocket and a sleeve. The sleeve is only open on one side. Its size: 20*10*2cm (can be customized according to customer needs). 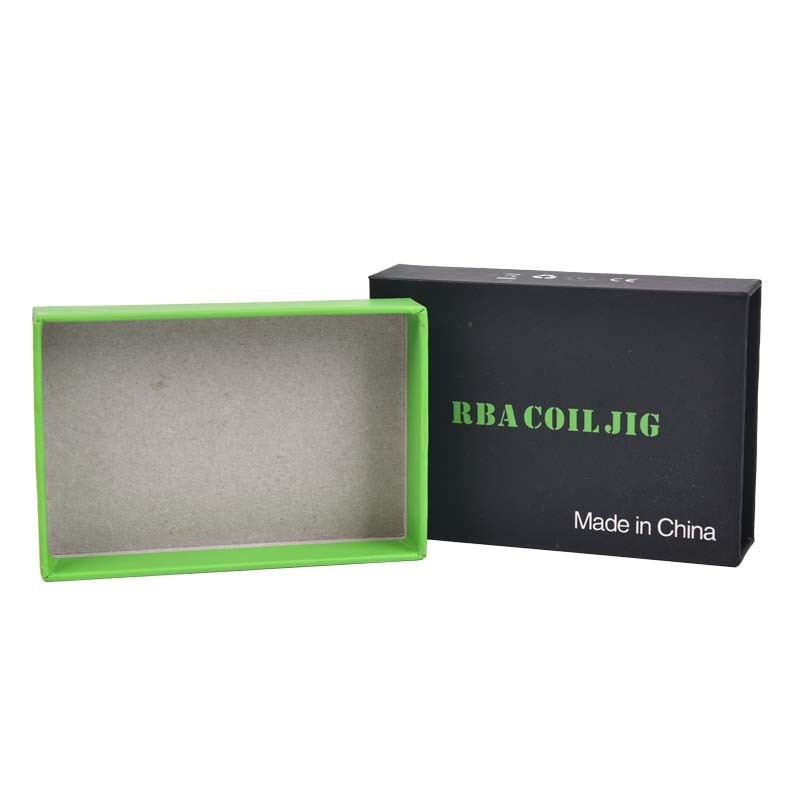 The outer box of the robot accessories high-end gift box has been processed externally (bronzing, UV, four-color printing...), and the upgraded grades stand out from the competition of the peers, attracting consumers' attention and causing the sales to soar. People are visual animals, and often good-looking things will be seen several times. 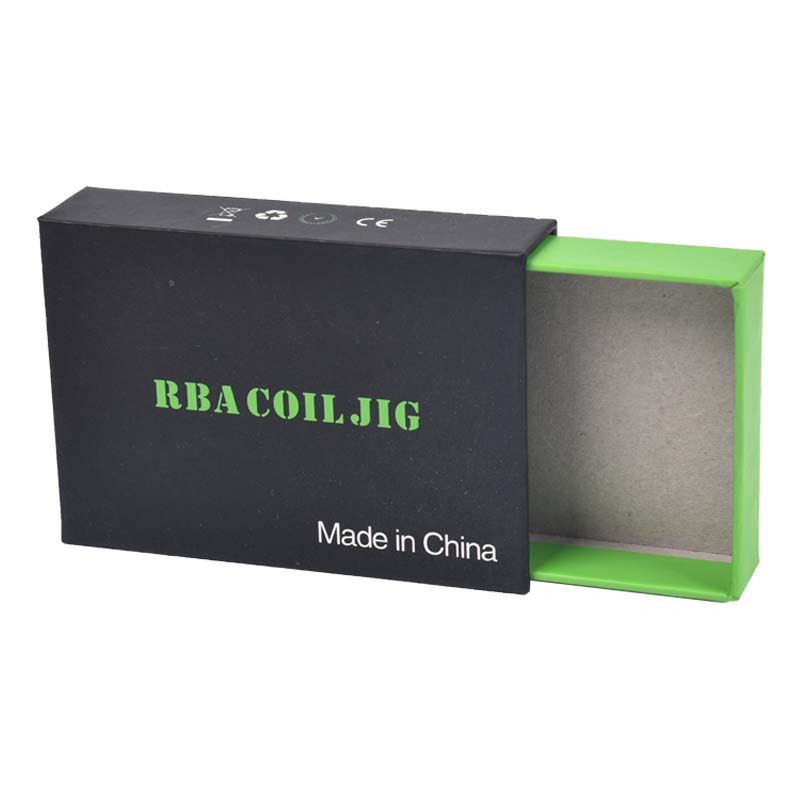 However, the color accessories robot accessories gift box are designed according to this phenomenon, and the color required for customization is not only good-looking, but also plays a very good publicity effect. In the past two or three years, more and more people have paid attention to the consumption concept of [green, environmental protection and nature". The robot accessories environmental protection gift box can be recycled and recycled, reflecting the beautiful concept of green nature and environmental protection. The robot equipment Drawer Gift Box must be able to be stuffed into the outer box. In general, the box is responsible for protecting the goods, the structure must be firmer, and the outer box is the value of the face, which must be beautiful and generous. In addition, our company also produces other types of packaging products. Such as: Corrugated Paper Box, Packaging Cartons, gift boxes, Card Box, Paper Bag, Plastic Bag and so on. Have everything that one expects to find! Looking for ideal Color Accessories Robot Accessories Gift Box Manufacturer & supplier ? We have a wide selection at great prices to help you get creative. 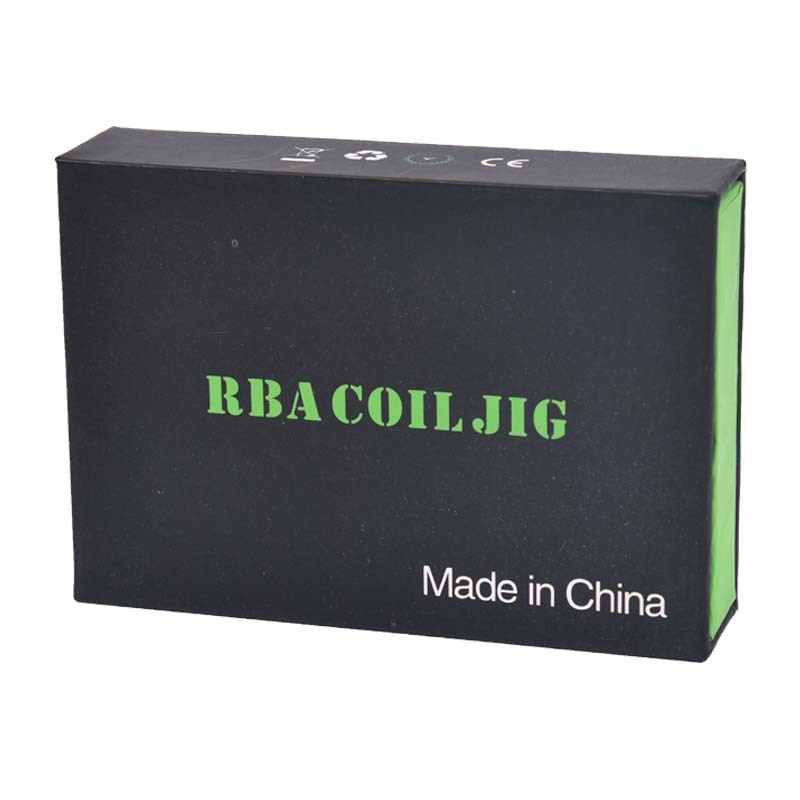 All the The Robot Accessories High-end Gift Box are quality guaranteed. 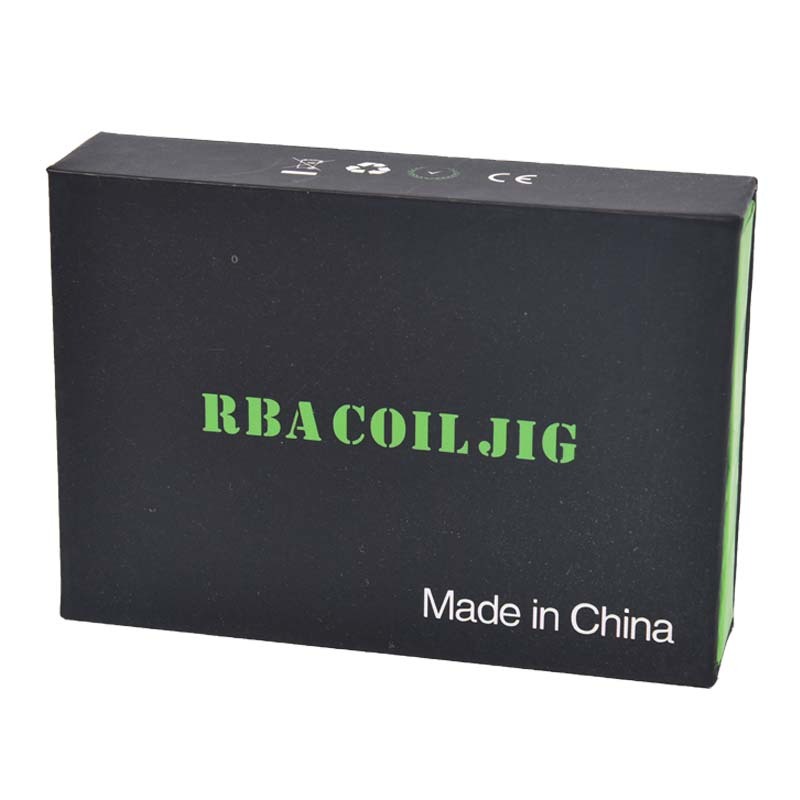 We are China Origin Factory of The Robot Accessory Gift Box. If you have any question, please feel free to contact us.